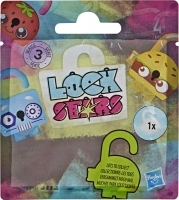 Kids can show off their style with these cute clippable mini pals. 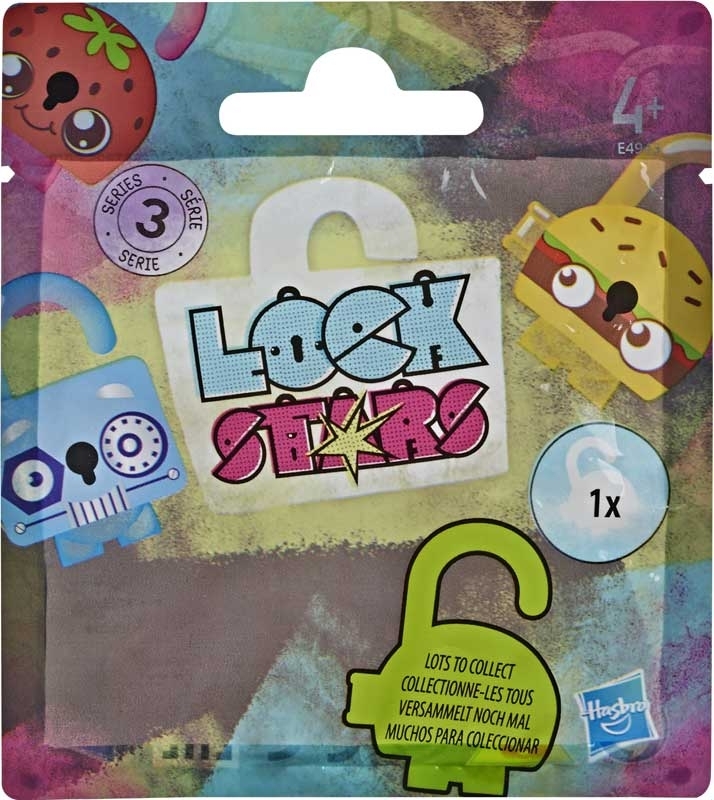 These collectible accessories are great for clipping onto backpacks, belts, handbags, shoes, you name it! 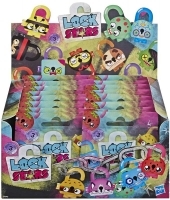 Which character will be found in each pack  a ladybug? a hamburger? A butterfly, perhaps! 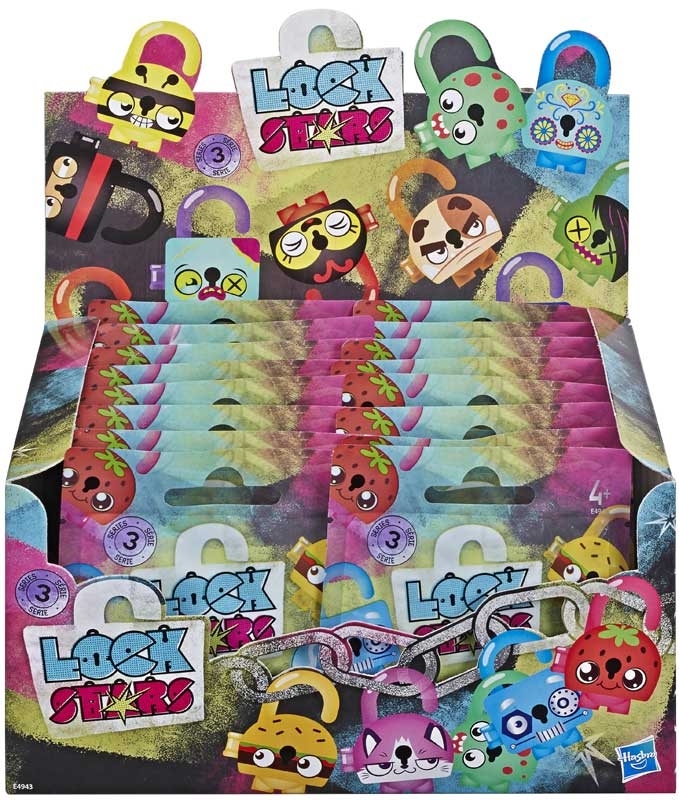 Keep in mind, Lock Stars clippable mini figures are for decorative use only and do not lock. But style? Theyve got it locked up!